Pride of ownership, superior updates, and impeccable finish-out combine to create this rare 1-1/2 story, luxurious Huntington custom. 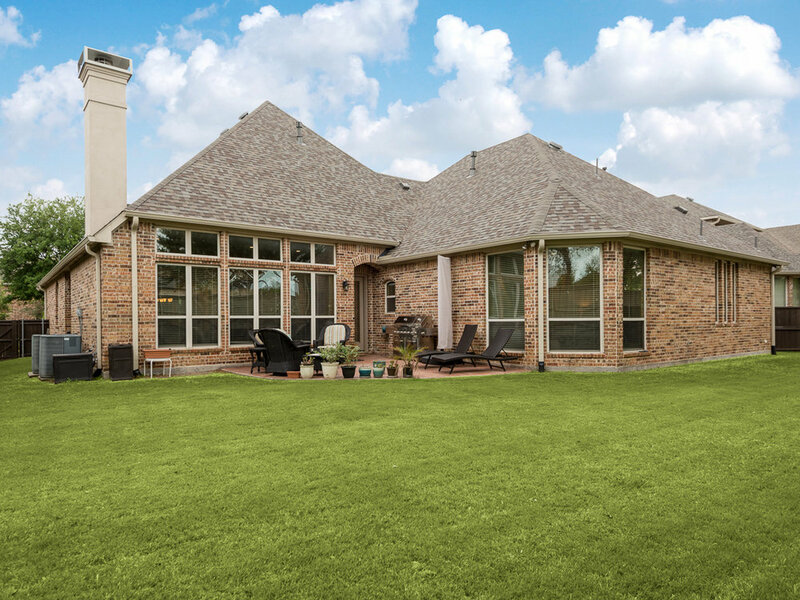 From the gorgeous drive-up with brick and stone elevation, front porch with cedar posts, lush landscaping and stone hardscape, to the pool-sized backyard with a stamped and stained concrete patio, this home is truly exceptional. Just through the covered front entry, you are greeted by formal living and dining areas with 12-foot ceilings, hardwood floors, and a welcoming over-sized living area with views of the perfectly manicured backyard. Entertain effortlessly year-round thanks to the true open concept floorplan with breakfast bar seating in the kitchen, full sized eat-in area, and oversized family room. Preparing a gourmet meal is a breeze in the chef’s kitchen which features a Wolf four burner gas cooktop with griddle, Wolf double ovens with convection, Wolf microwave, Vent-a-Hood, and Thermador dishwasher. Custom cabinetry such as a baking tray cabinet above the double ovens, pots and pans drawers in the island, granite countertops, above and under cabinet lighting, tumbled marble back-splash, and a refrigerator water filtration system for the built-in SubZero refrigerator add to the amenities of this luxurious kitchen. 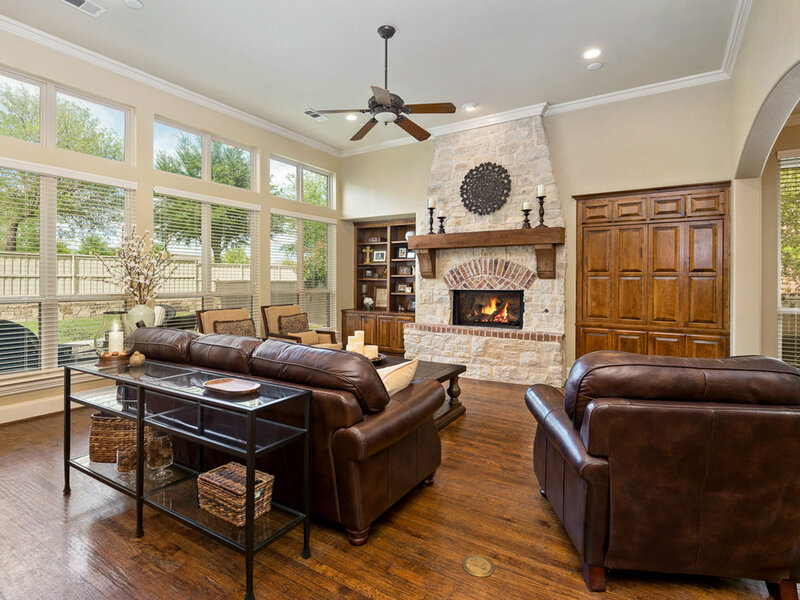 Design elements such as a floor-to-ceiling stone fireplace and hearth, cedar mantle, custom built-in cabinetry and shelving, dry bar with granite, wine fridge, and tumbled marble backsplash blend together seamlessly to create a welcoming and cozy atmosphere. 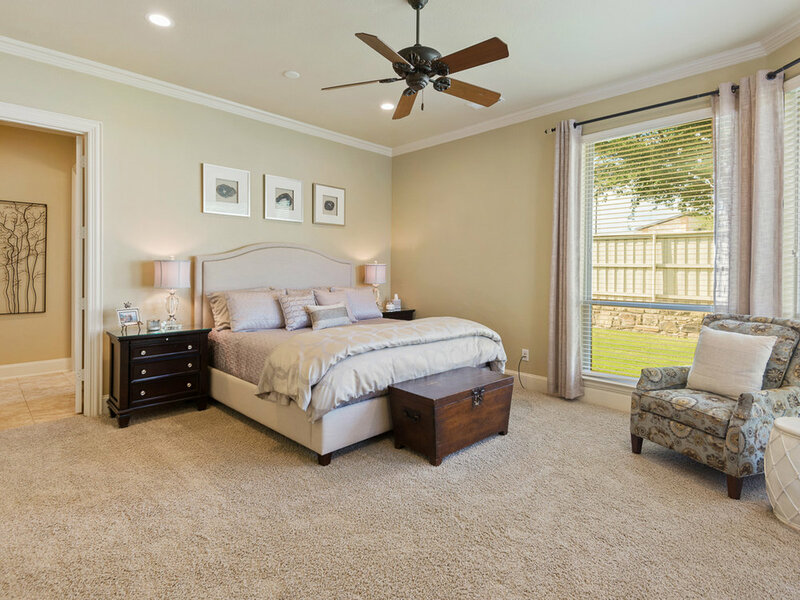 The master retreat is an inviting and elegant living space, and is the ultimate in rest and relaxation with six-inch baseboards, a bay window sitting area, wall of windows, and views of the large outdoor space. The spa-like master bath is equipped with his and hers comfort height marble vanities with porcelain sinks, a separate make-up vanity, jetted tub with tile and travertine surround, separate shower, custom diamond pattern marble tile inlay, oil rubbed bronze fixtures, and a large closet with built-in cabinetry and shelving. Entertaining is carried upstairs to the versatile over-sized game room. With a separate full bath, this additional space can alternatively be used as a fifth bedroom or media room. All bedrooms are downstairs and feature en suites with granite or marble counter-tops and oil rubbed bronze fixtures. Unwind in the peaceful outdoors immersed with lush, immaculate landscaping, framed with a stamped and stained concrete patio, and a gas line for grilling. The backyard is extensive and is the perfect size for a pool addition with room for an additional play yard or dog run. 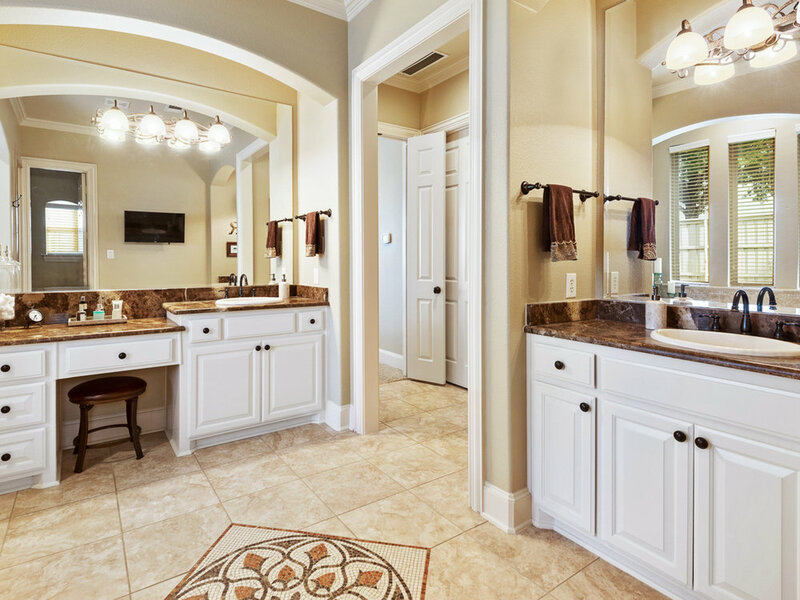 The custom features and amenities in this property are endless. Hardwood flooring, eight-foot solid core doors, half bath with custom vanity, cedar garage doors, additional garage shelving, epoxy garage floors, one-piece retrofitted recessed LED lighting with extended life bulbs, plantation shutters, crown molding, and six-inch baseboards name just a few. Rest peacefully in the comfort of a new 30-year roof, gutters, and downspouts, and two recently replaced water heaters. The superb location of this home provides access to a community pool, clubhouse, park, and catch and release pond, along with easy access to major highways, as well as convenient shopping and dining. Be inspired, live lavishly, and enjoy 8016 Connestee Drive. Named one of the “Best Places to Live in America” by Money magazine and just 30 miles north of Dallas, McKinney is a place with small town character, diverse residential neighborhoods and a robust business environment. It’s a very family-oriented town where kids attend top-rated schools in the McKinney Independent School District. It’s also a great place for young professionals, with easy access to major highways like US-75 and the Dallas North Tollway. 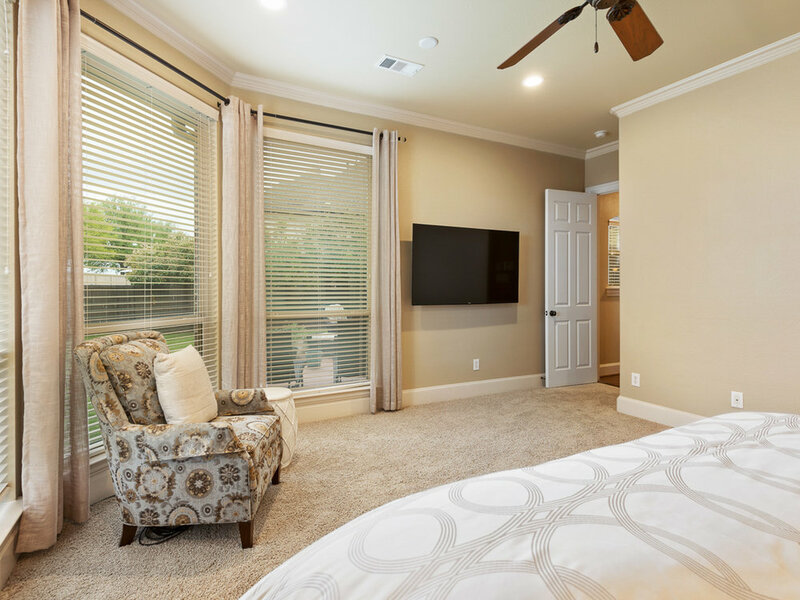 If healthy living is what you’re after, the prized TPC golf course community at Craig Ranch offers a new way of living well – complete with on-site Cooper Fitness Center & Spa and ample hiking and biking trails to keep you moving. 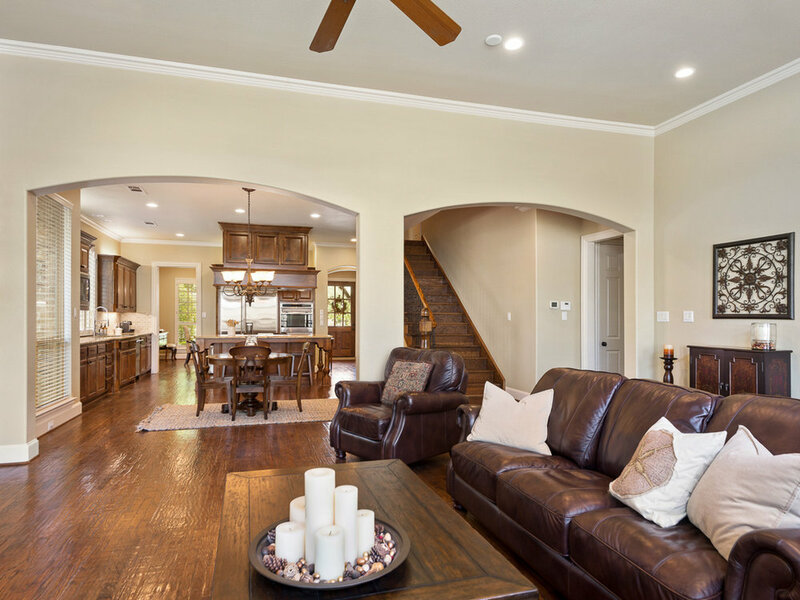 Closer to downtown McKinney you’ll find a distinct array of homes on tree-lined streets filled with character, while sprawling communities situated on acres of green rolling hills and wildlife are just down the road. 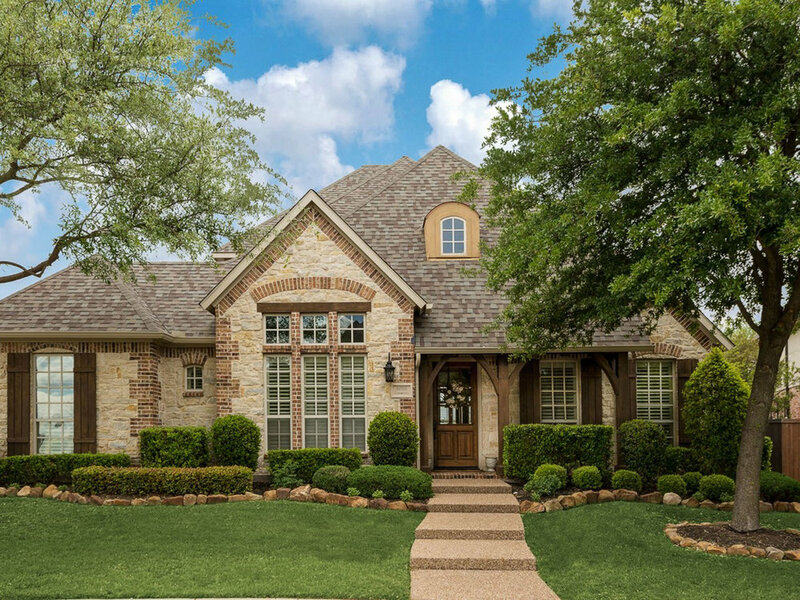 Average home prices in McKinney are a little over $300,000, while large custom estates cost $1 million and up. For more information, visit www.dfwbestneighborhoods.com.